This traditional course features narrow, tree-lined fairways. 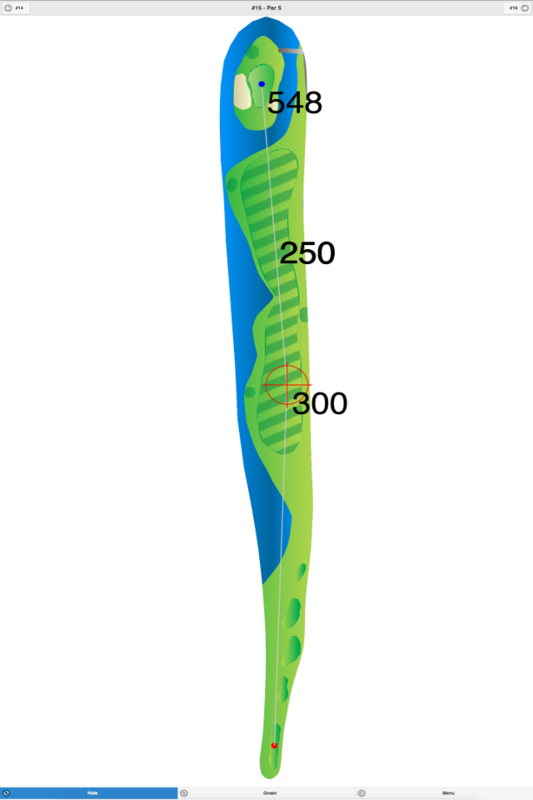 The greens are small, fast, and undulating. 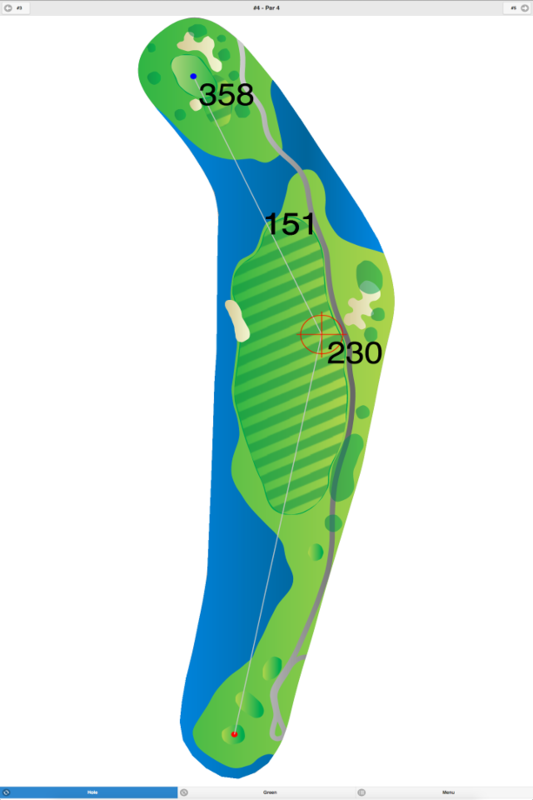 The signature hole is #17, a 177-yard, par 3, requiring a tee shot over water to the green. 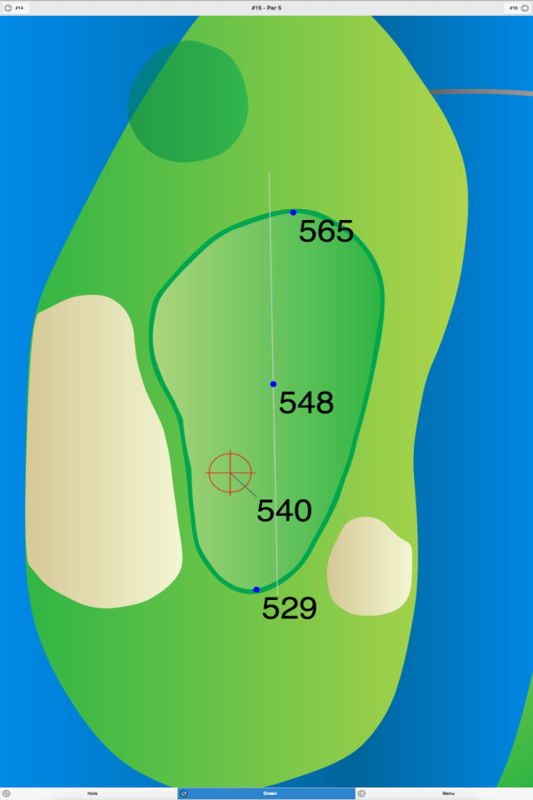 Holes #3 and #4 also require shots over water. These are the only water hazards on the course. Due to the private nature of this club, cart and green fees are not available for publication. 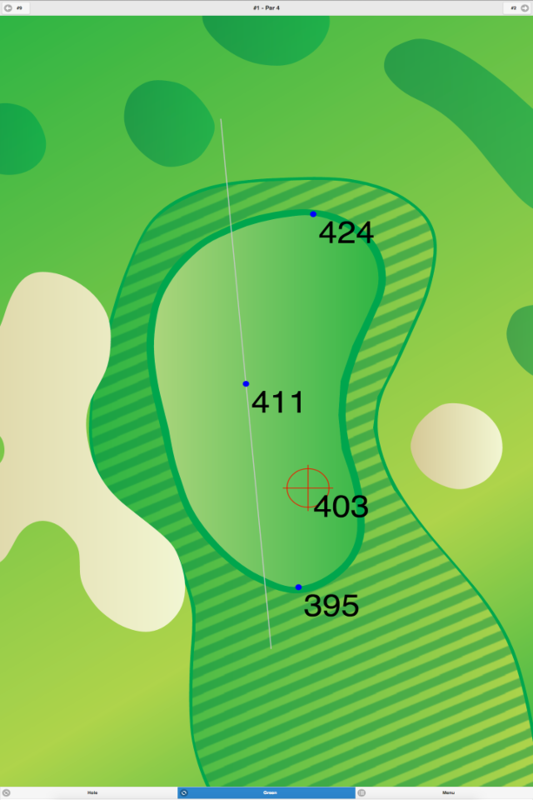 Sunningdale Country Club GPS Yardages are available in our Golf GPS App.